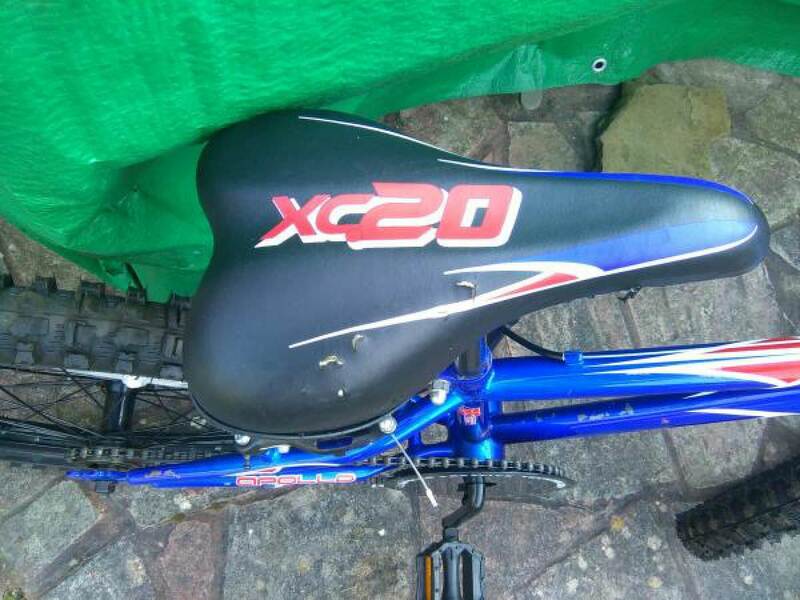 Selling Apollo XC20 20" wheel kids bicycle used but still got a lot to offer great fun for kids . 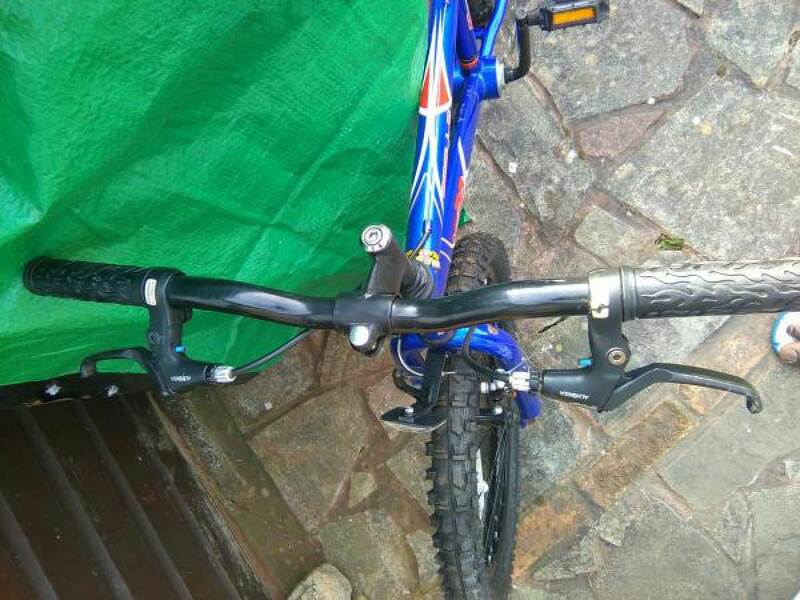 both brakes functioning well tyres in near New condition bit of scratches on seat nothing major what you see on pictures is what it is bike is clean and stored waiting for new owner. 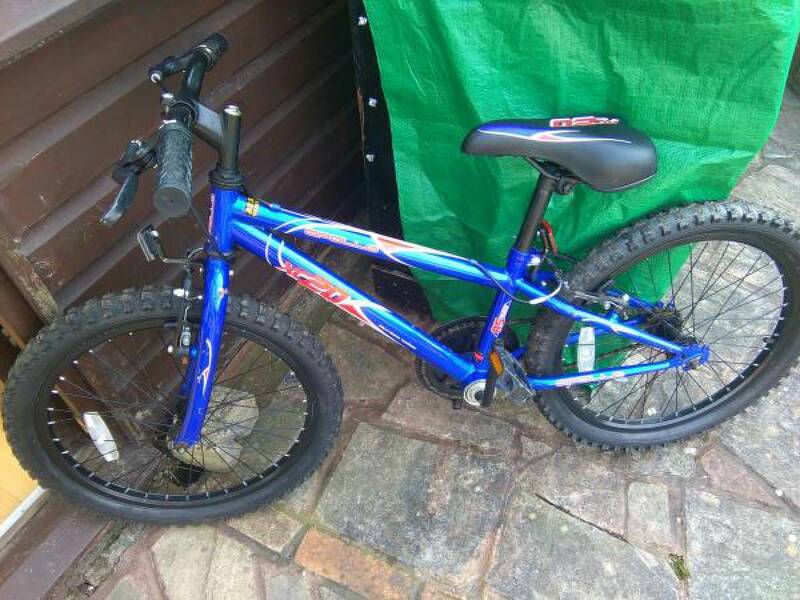 collection or delivery within Wolverhampton can be arranged. this item is also advertise elsewhere.